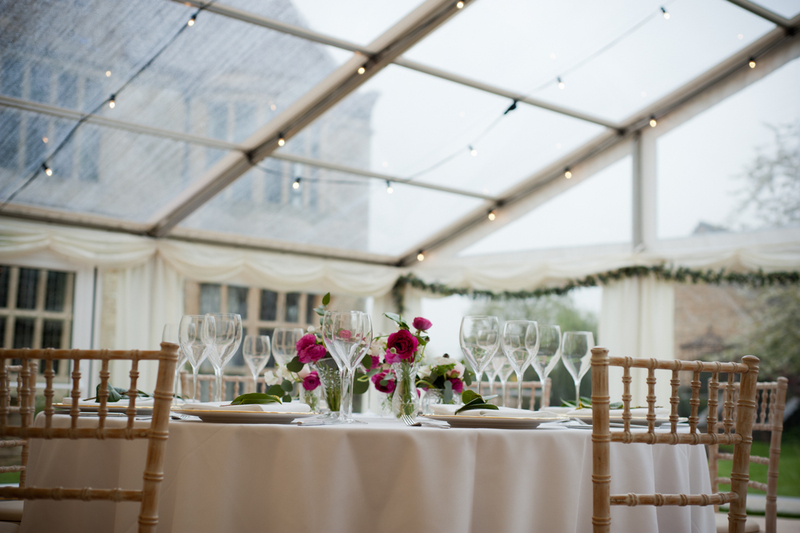 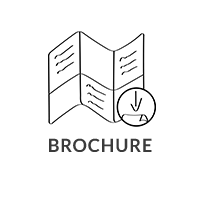 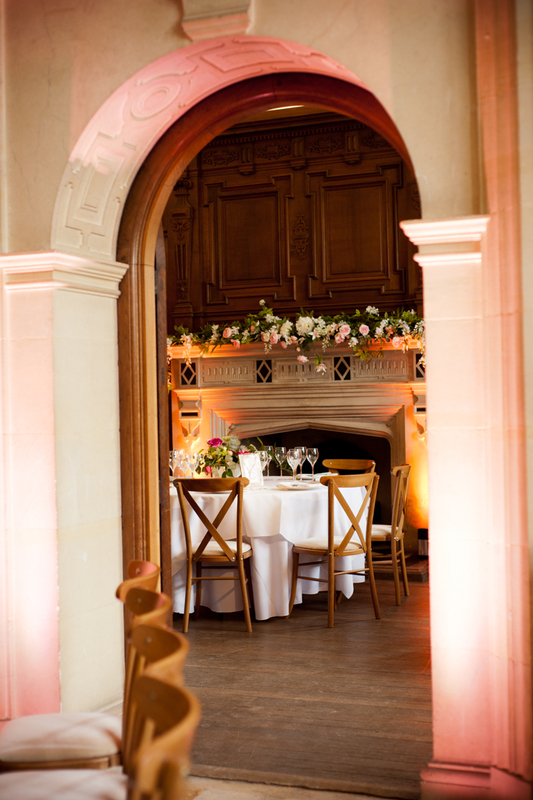 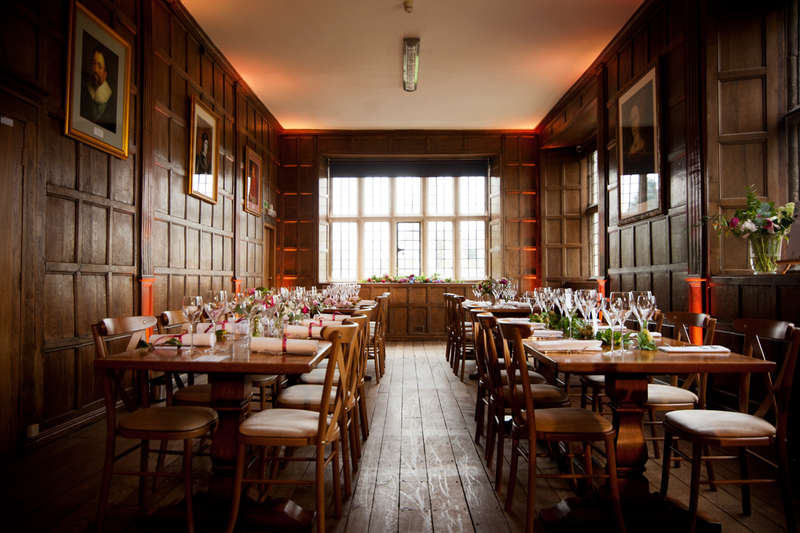 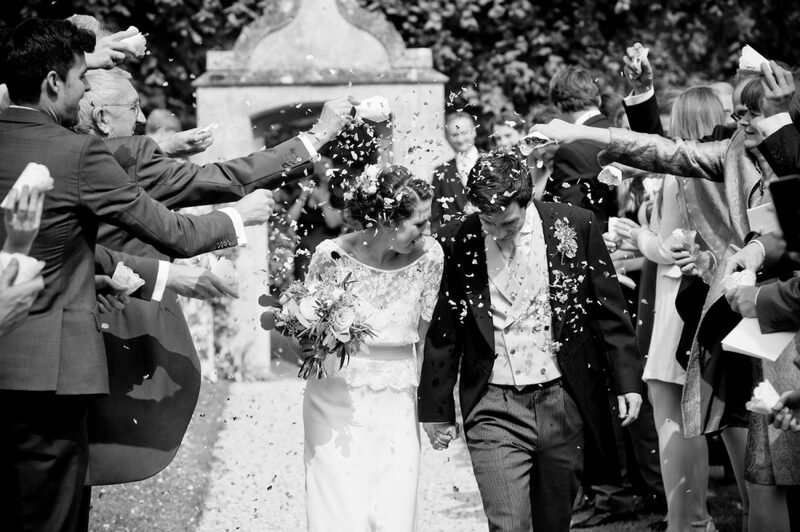 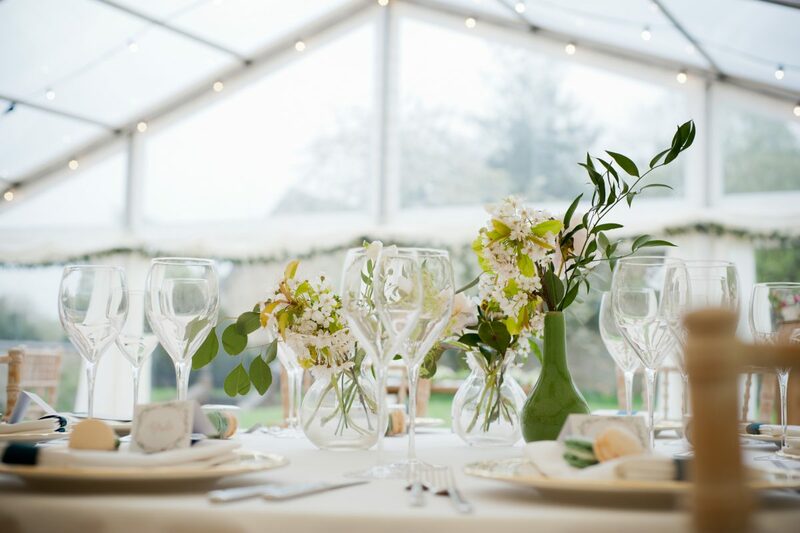 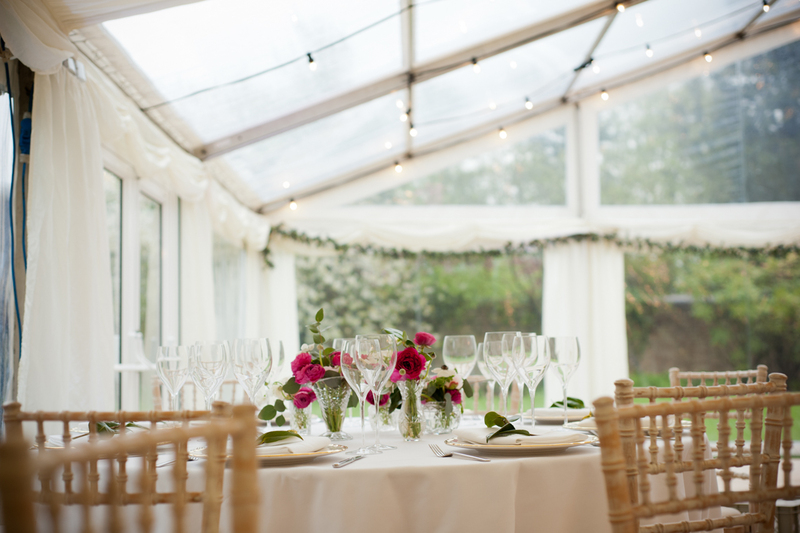 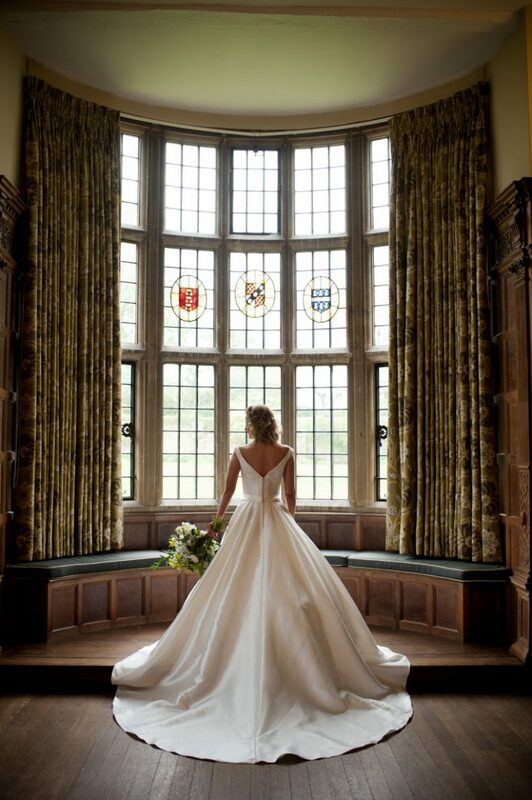 "Yarnton Manor is an incredibly beautiful venue, we absolutely love catering here! 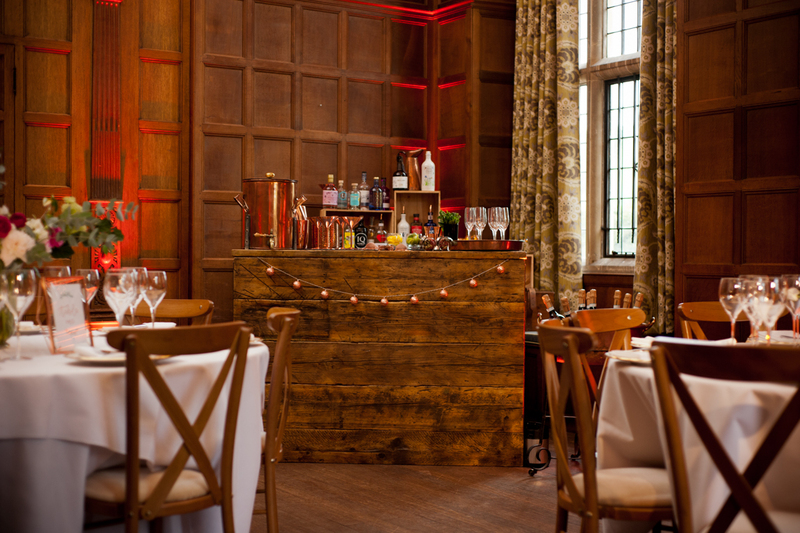 The staff are amazing and cannot do enough for you. 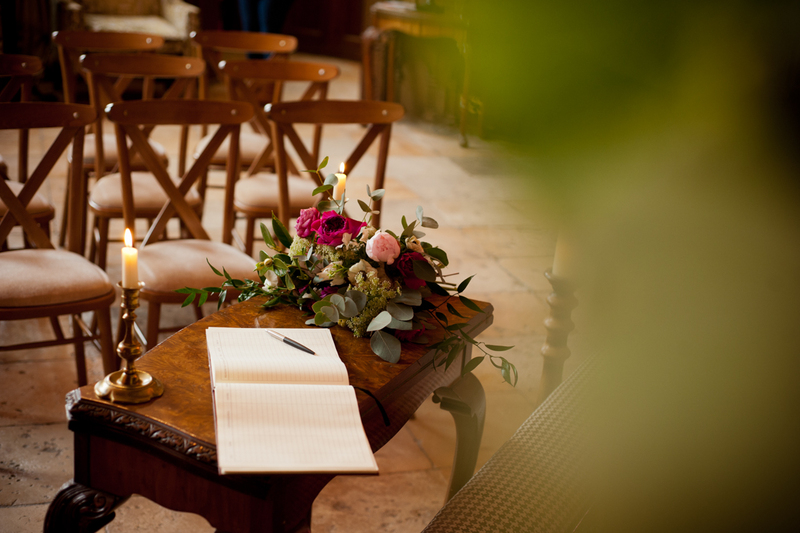 The level of expertise Michelle brings to each wedding is incredible and the attention to detail unparalleled." 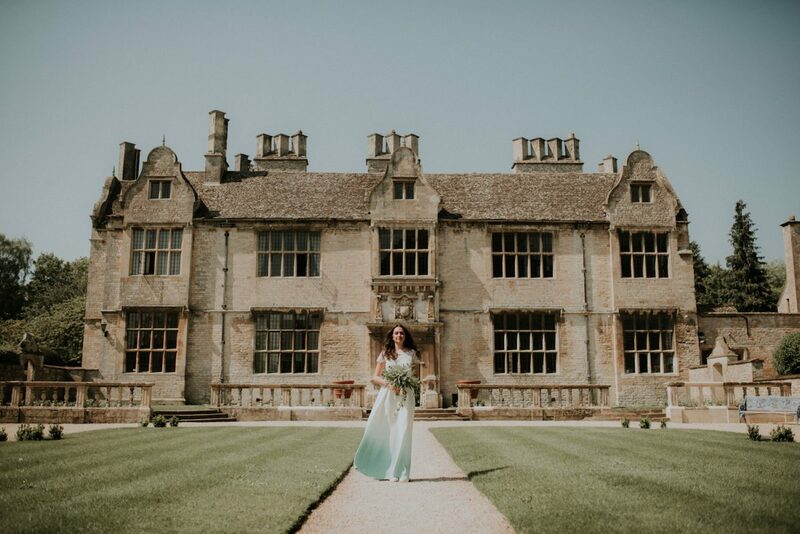 Tell us about your experience and wedding day at Yarnton Manor.